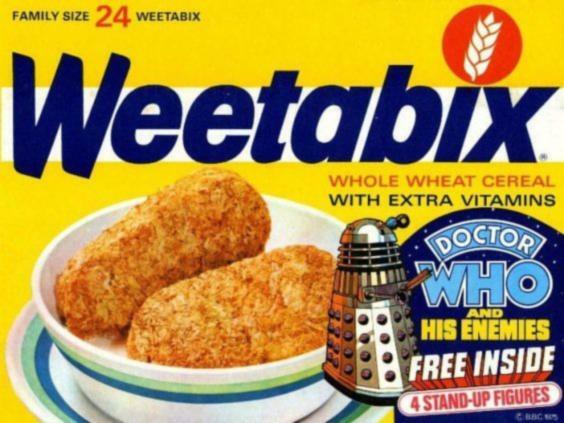 CerealOffers.com is a comprehensive library of breakfast cereal offers and promotions, covering many decades, and including many TV-related promotions, such as Dr Who. Adventure 2000 was a range of Matchbox toys manufactured in 1977, including the K-2001 Raider Command which was prominent in 2000AD Judge Dredd story, "The Cursed Earth". 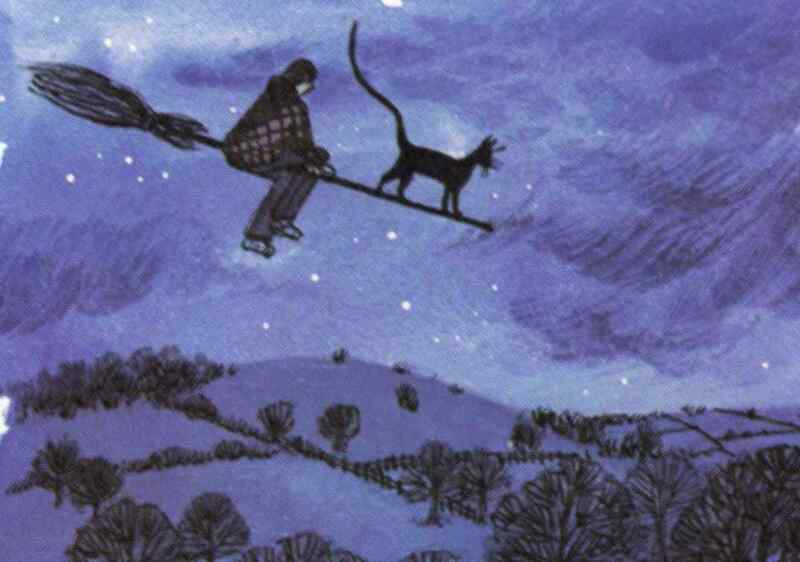 Tim and the Hidden People was a series of books by Sheila K McCullagh about Tim and his adventures with Tobias the talking cat, the Tree People and Hollow Hill. The books were written between 1974 and 1978, and reprinted many times since. 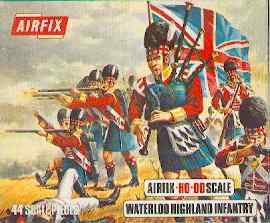 Airfix produced 1/72 and 1/32 scale plastic soldiers for every period, including Waterloo, the American Civil War, WWI and WWII. A site dedicated to everything about growing up in the nineteen-eighties; film, toys, sweets, TV.